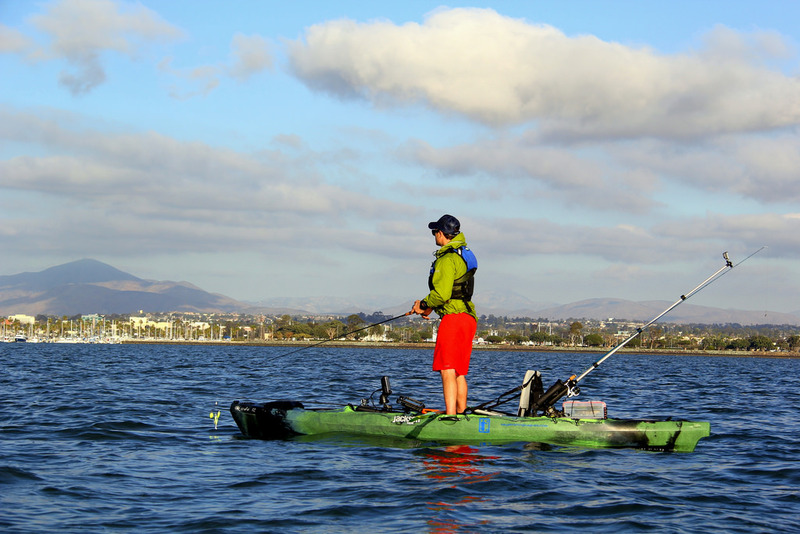 Stand Up Paddle Boarding has taken the water sports world by storm. 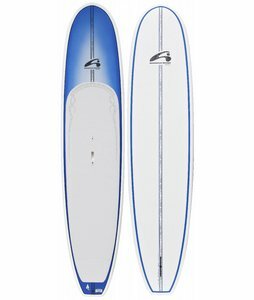 As a warehouse for some of the best brands in the industry, we always have hundreds of SUPs in stock. 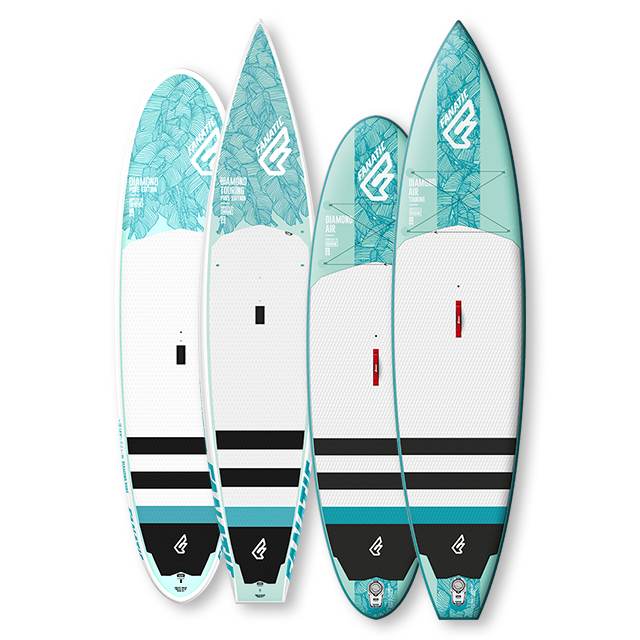 From fishing to yoga and surf, we will help you find the right board. 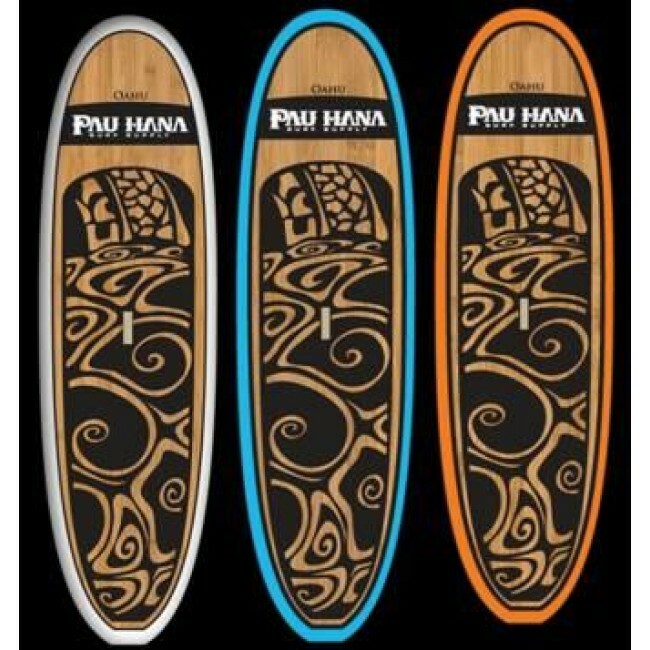 We specialize in making happy paddlers!